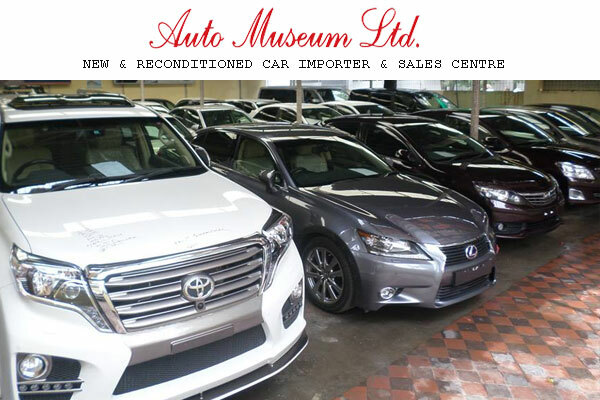 Founded in early 90′s, Auto Museum LTD is a leading importer and dealer of best quality cars from Japan. 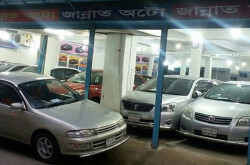 Auto Museum have a huge collection of latest Brand New and Recondition cars in its three showrooms in Dhaka. 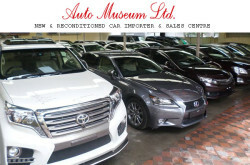 Auto Museum Ltd facilitates you to choose from huge stock and great price discount. SEDAN, SUV, MITSUOKA, MICRO BUS, PICKUP, BUS. 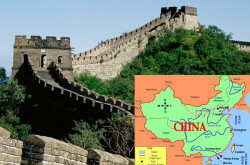 Assists car loans from banks and leasing companies. 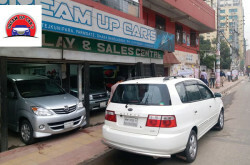 86, Inner Circular (vip) Road, Dhaka.